waza! 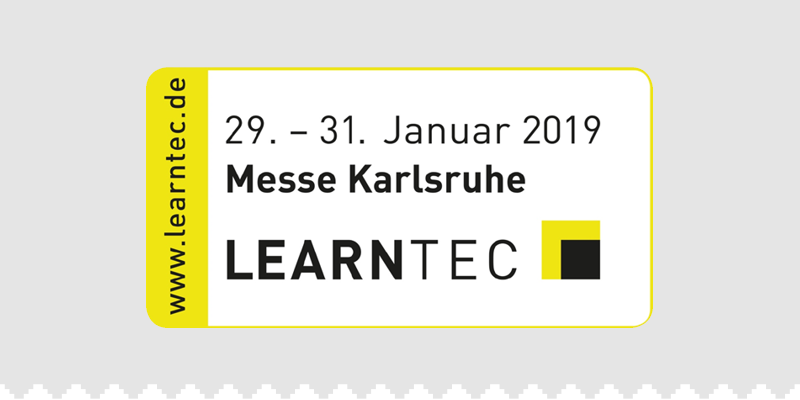 @Learntec: From the 29th to the 31st of January 2019, Europe’s largest education fair, the Learntec will once again take place in Karlsruhe. This year we are part of the program »GAMES@Learntec« of the industry association game. As part of this, you can listen to a talk by Eric Jannot on »Computer Games as a Tool for Competence Mediation« at the industry forum in Hall 1 on January 29, or visit us at the waza! booth throughout the entire trade fair. Together with the ESCP Europe Business School we present our adventure game »Moving Tomorrow«. We look forward to meeting you!